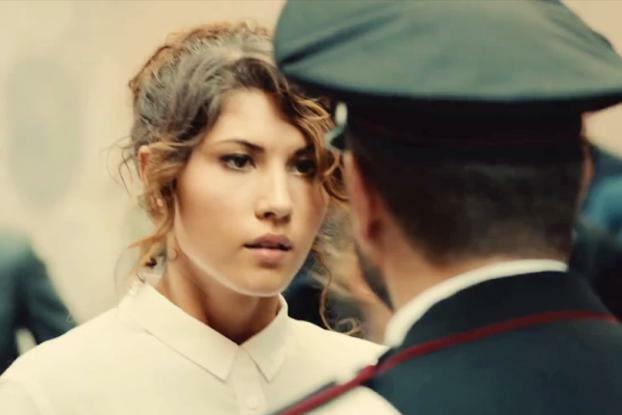 Martini aims to relaunch itself as a classically Italian brand true to its roots with this stylishly romantic film set in a stunningly captured Rome. Directed by Jake Scott of RSA (who recently shot Jude Law for Johnnie Walker), it centers on a waitress who embarks on a mysterious chase through Rome after receiving a message from a stranger scribbled on a napkin; it reads, simply, "Begin Desire." Guided by that stranger's spirit, she's soon caught up in a crowd rushing through the city's alleyways and streets until she ends up at a deserted Roma Termini station. She hops on a train and is whisked away; we're left wondering about her ultimate destination. 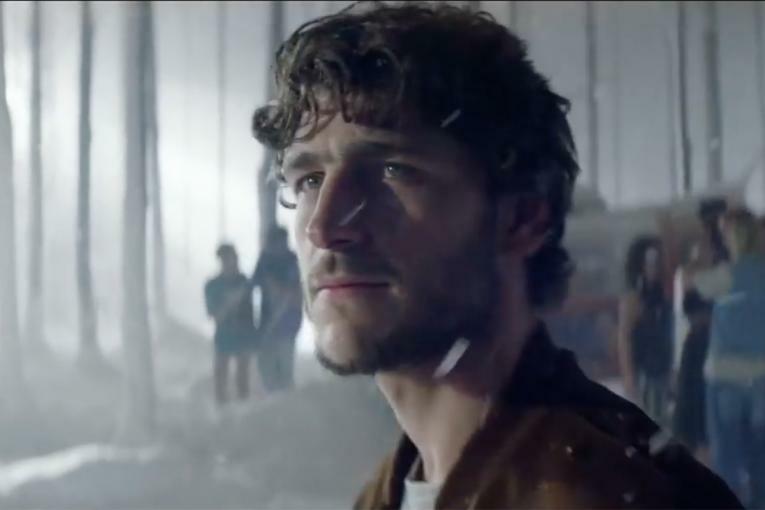 The film, which debuted on Italian TV on Sunday, is part of a pan-European campaign that includes outdoor, social media and PR. The creative agency is New York boutique shop Opperman Weiss (whose Tullamore Dew ad was one of Creativity's top ten spots of 2013). As seen in a behind-the-scenes video, the aim was to create a "fairy tale set in Rome" with an almost "Alice in Wonderland feel," according to Scott. In an extra fairy-tale-ish touch, the lead role is played by Elena Mirela, who was working as a waitress in a Rome bar when she was spotted by Scott and asked to star.